Sometimes the oldest oldest tricks still work the best… If you happen to be a trendy spa regular, someone with very sensitive skin or very environmentally sensitive then chances are you have probably already heard about one of the ‘latest’ trends in beauty, eyebrow threading. For the rest of us allow me to elaborate on a perfect example of the old adage: new doesn’t always mean improved. Traced through history to as far back as ancient India eyebrow threading is a method of hair removal that uses 100% cotton thread to entwine the eyebrow hair and remove multiple hairs along a straight line without damaging the exposed skin and without the use of abrasive and environmentally damaging chemicals. Practiced for centuries in Asia this method of hair removal and eyebrow shaping is catching on in the west for a number of increasingly relevant reasons. 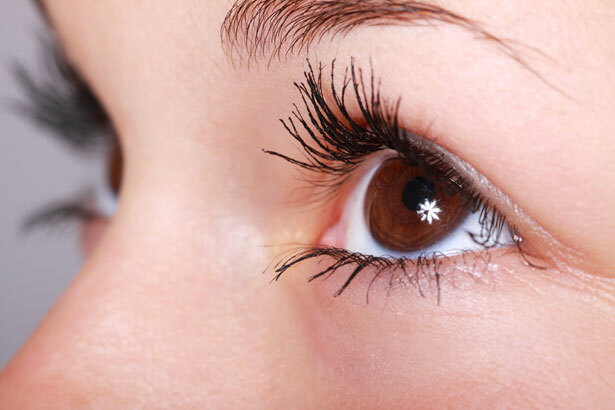 When done correctly eyebrow threading is far less damaging to the skin than traditional waxing or creams which makes it a very appealing choice for ladies with sensitive skin as well as many young women who are currently on Acutane or similar skin clearing medication that prohibits the use of harsh waxes and creams on the face. It also has the added benefit of being more environmentally conscious since no toxic chemicals will seep into the ground water as a by product of your quest for the perfectly proportioned facial features. Eyebrow Threading also has a distinct advantage over the more traditional western method of plucking with tweezers because it removes many hairs at once, making the process faster and at least less painful if not painless. It also removes the hairs in a straight line which helps to cut down on the risk of mismatched or worse yet misshapen eyebrows. A single YouTube search will provide anyone interested with many detailed instructional videos on how to do your own eyebrow threading at home, but our recommendation would be to consult the salons and spas nearest you to see if they offer this service, because after all ingrown hairs are not only unsightly, they hurt!